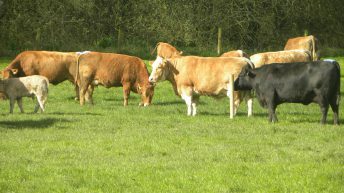 There has been an increased farmer focus on the replacement Index and the values that bulls poses for the new Beef Data and Genomics Programmes. 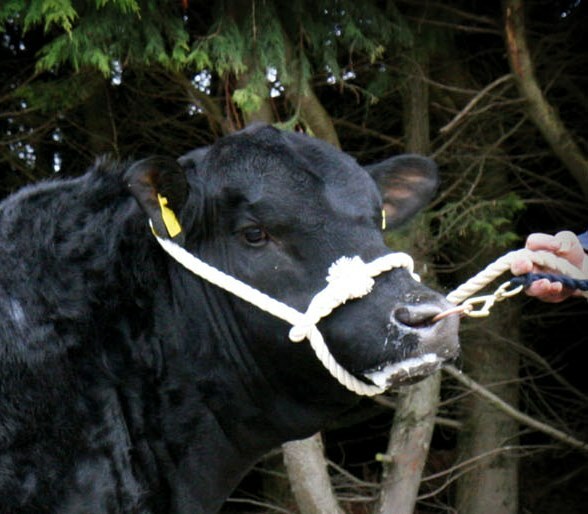 The latest figures from the ICBF indicate that Saler, Angus and Shorthorn bulls tended to fair best under the new replacement index, which was illustrated in its Autumn bull evaluation. Saler and Angus bulls dominate the ICBF’s Replacement Index Evaluation and account for eight out of the top 10 performing bulls on the Active Bull List. 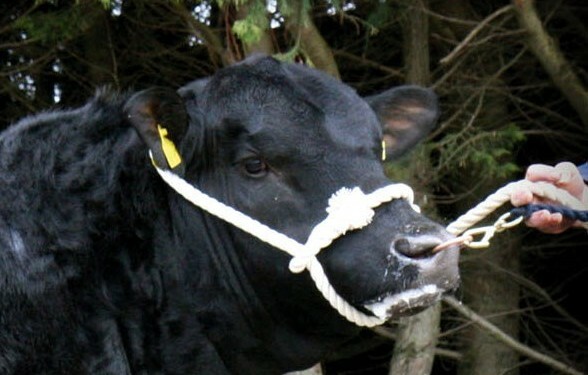 A Saler bull currently tops the list, SA2189 has a replacement value of €235, but the reliability of this bull has yet to be fully proven at 37%. The latest evaluation from the ICBF indicates that 11 out of the top 50 bulls ranked in terms of replacement index are Saler, with four from this breed ranking in the top 10. 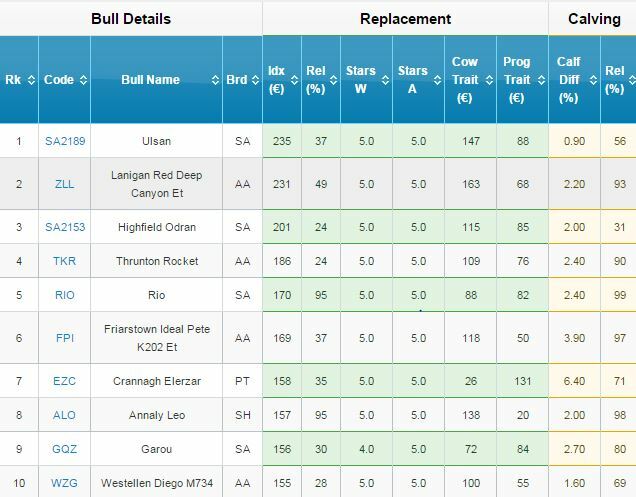 The Angus bull ZLL sits in second place, the previous evaluation topper has a new replacement value of €231 with a reliability of 49%, while in total Angus bulls account for 13 out of the top 50 ranked bulls. 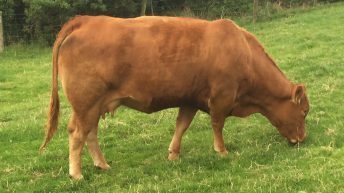 The highest rated Limousin bull, ONI, has a value of €151, but this fails to get him into the top ten and he currently sits in 11th position with Limousin bulls accounting for nine out of the top 50 bulls. Despite being one of the most popular breeds in Ireland, the Charolais breed has only one bull in the top 50, which is CH2204, who has a replacement index of €145 with a reliability of 29%. These figures from the ICBF also indicate that Shorthorn and Simmental bulls fair very well under the new replacement index, with six and five bulls from each breed respectively. 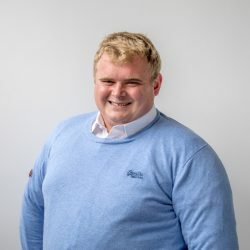 The highest rated Shorthorn bull is ALO, with a replacement figure of €157, with a reliability of 95%, the highest ranked Simmental bull under these figures is GFY who has a replacement value of €150 with a reliability of 74%. Parthenaise account for three out of the top 50 bulls, while Belgium Blue and Hereford have one each, the ICBF evaluation shows.